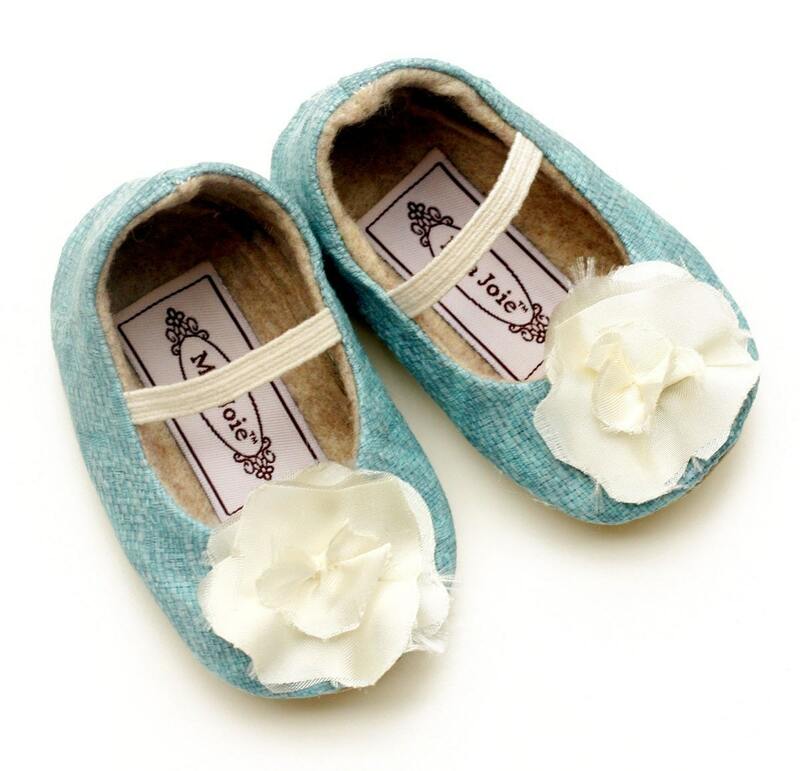 i can’t get over how cute these bloom shoes are in the dusty blue color. and are you serious about these peep toe zebra print shoes by fox paw? too cute! seriously, i about died when i saw those on YHO. los zapatos son adorables… tu blog me encanta! this just made me extremely baby hungry. OMG how cute…..if i have a baby..I am getting those! Hopefully its a girl! Wow.. This is great! I agree.. The shoes are cute. This is will definitely fit to my little angel. Nice baby shoes blog, further I would like to say that additionally fashion has often dictated many design elements, such as whether shoes have very high heels or flat ones. Contemporary footwear varies widely in style, complexity and cost.